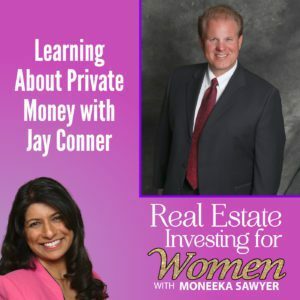 Learn how Jay Conner raised more than $2.15 million for his real estate investing business… with No Money Down, No Credit, and No Banks! (And how you can too even if you've never invested before, or don't have the money to invest in your deals). You can learn how to do this right now! Discover an Easy, Step-by-Step Proven System that provides all the cash you'll ever want for Real Estate Deals so you can provide the freedom and lifestyle for yourself and your family! 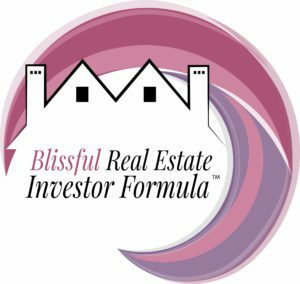 Discover the exact, step by step process Jay uses to buy homes for pennies on the dollar without another competitor insight, and how you can do this too so your Real Estate Investing business can be even more profitable! Learn Jay's “72-Hour Selling System" for creating buyer frenzies and how you can use it to never have to negotiate a sales price again! Uncover the 4 simple steps for how to automate your entire real estate investing business so you can “Dictate, delegate, and disappear", getting the lifestyle and time freedom you've been looking for!